There’s arguably nothing more alluring than a pair of full, tempting lips. However, as we age, our lips start to thin. This is because our body produces less of the protein collagen, which is responsible for giving us those pleasing bee-stung pouts in the first place. Exposure to the sun’s harmful rays can also damage collagen production. As such, many people, across all ages (thinning can begin in your twenties), suddenly find themselves with small, thin lips and dented self-confidence. 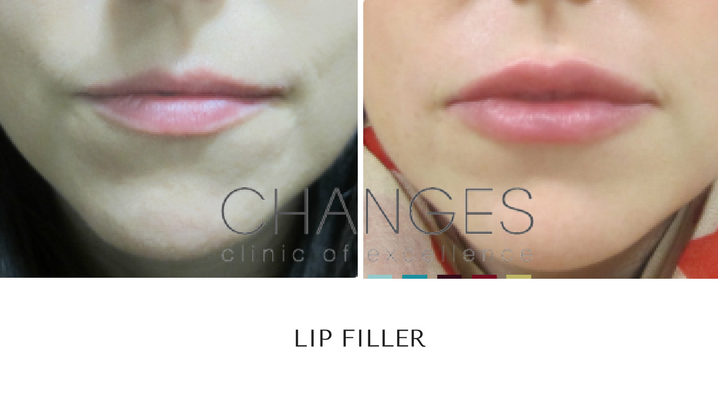 It’s no wonder that lip augmentation using lip fillers is popular with Hollywood movie stars and celebrities, keen to ensure their lips stay plump and gorgeous for the camera. 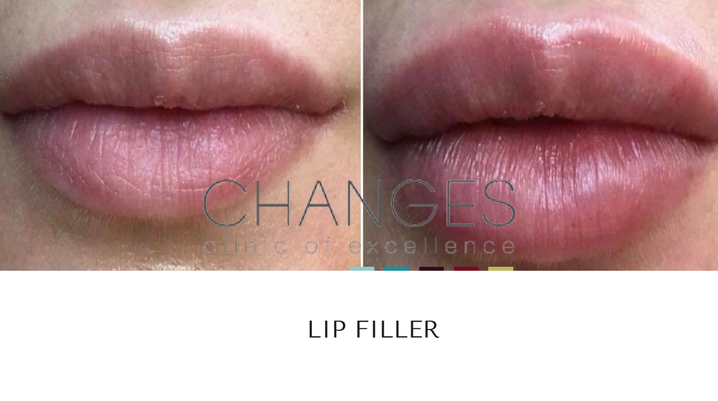 An effective, non-surgical treatment to enhance the lips using dermal lip fillers. These gel-like acids provide plumpness to the lips, softening the effects of aging. 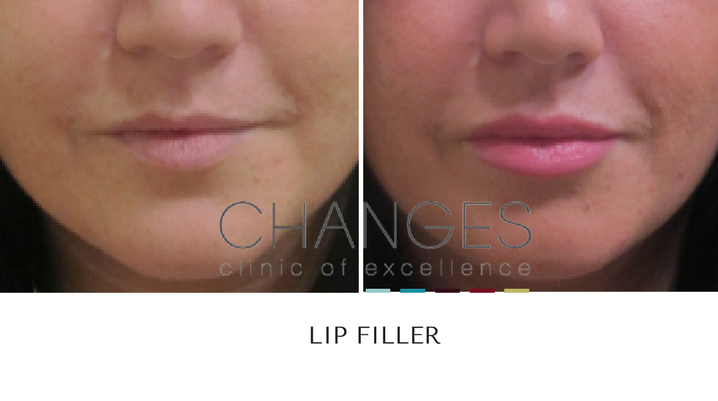 Depending on the specific lip fillers used, results can last for years. 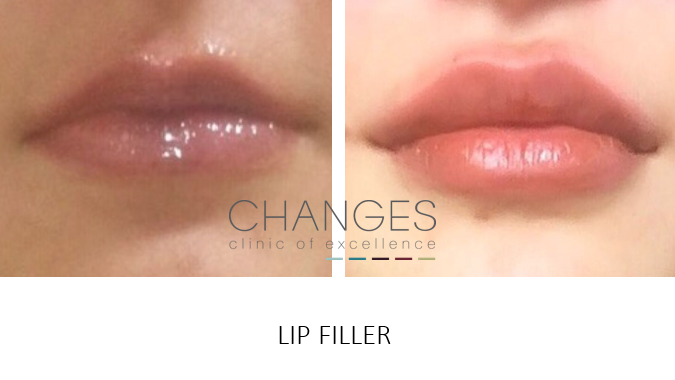 Better still, lip treatments can stimulate the body’s own collagen production for a natural lip enhancement. 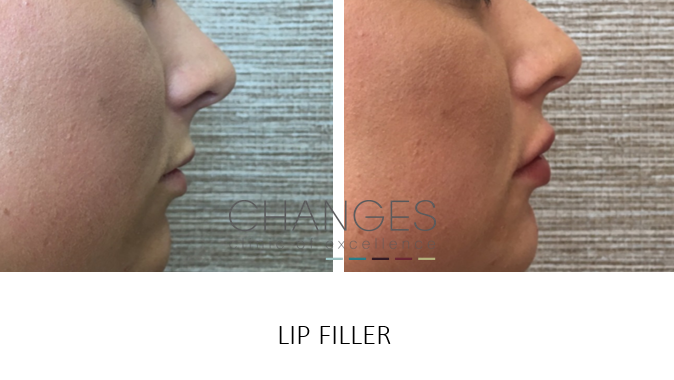 We use a temporary lip filler which is absorbed by the body over time. This procedure is only ever performed by our resident GPs or nurses, so you can rest assured that your lip augmentation treatment is safe. 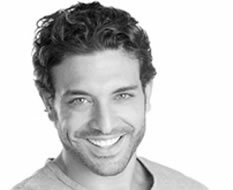 Lip augmentation treatments are suitable for both men and women, can be used to boost both lips or just one to bring symmety, hydrate lips, depending on your requirements. Don’t like the sound of lip injections? 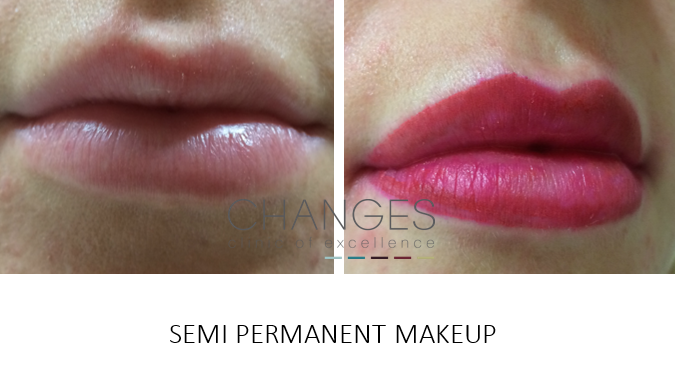 Lip enhancements can also be achieved through non-plumping techniques. 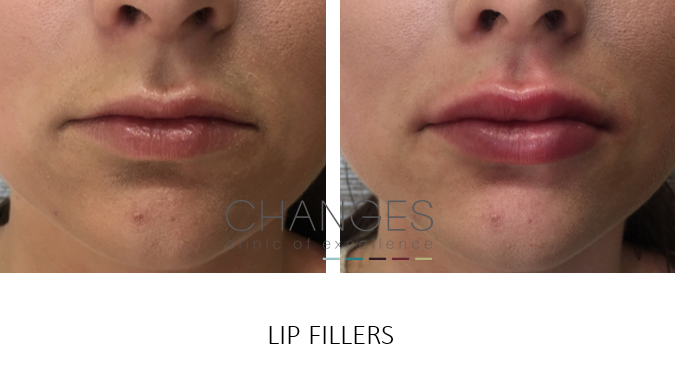 If you don’t fancy dermal fillers, then you could opt for semi-permanent make-up, which could extend slightly beyond your natural lip line to give the impression of fuller lips. This style of lip treatment can last for up to four years – and just think of the savings you’ll make on lipstick! 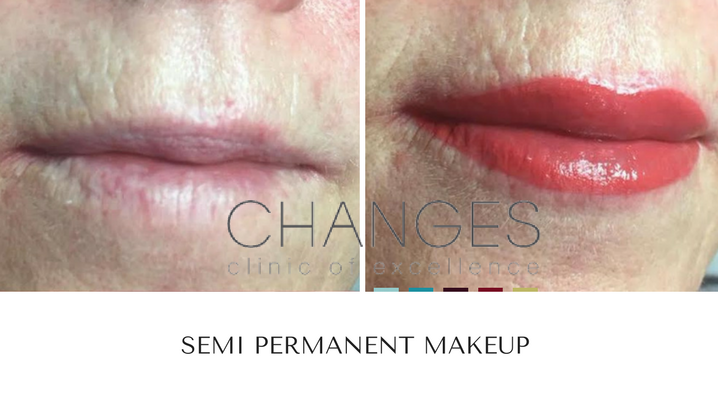 Semi-permanent make up can help give back definition to the area around the lips, but if you have smoker’s lines then dermal fillers or our Jett plasma ionisation treatment is extremely effective. 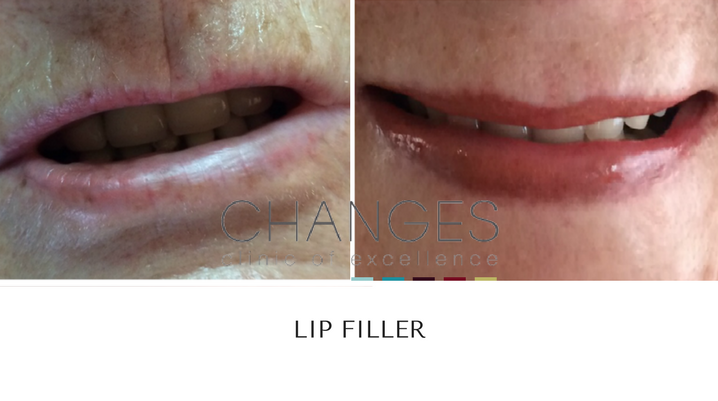 Without the need for any invasion of the surrounding lip (perioral) area – there is no contact with any instrument – we can resurface your skin whilst we stimulate your natural collagen and elastin to give fabulous results! Talk us through your requirements using our simple contact form. We’d love to chat! 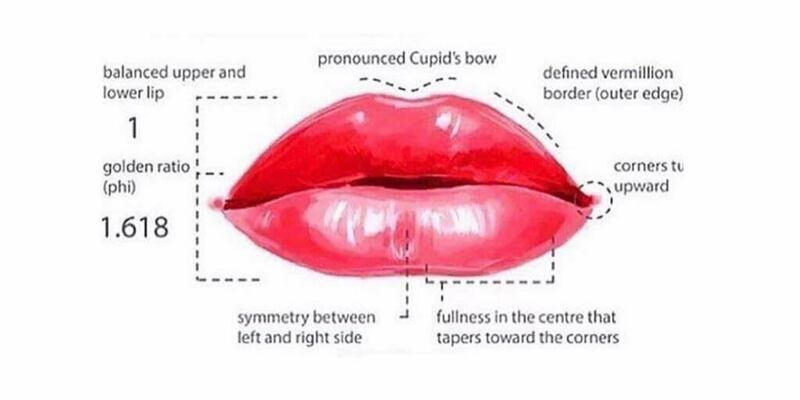 You may feel you'd like fuller lips, or perhaps you feel one is smaller than the other. 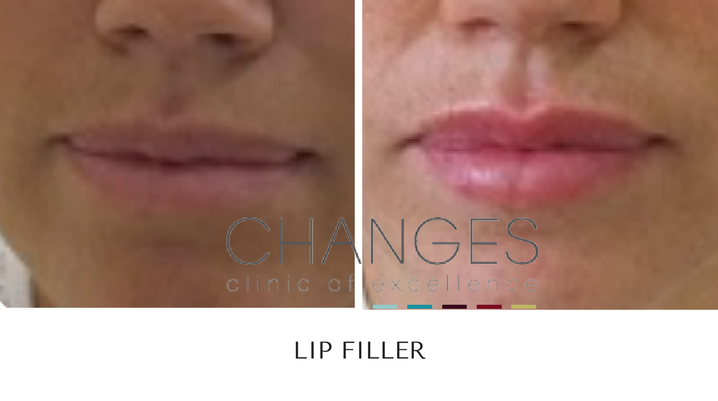 Fillers are used to enhance our lip size or give symmetry to unbalanced lip shapes. We use products that are particularly designed for this area. The area can be numbed or a dental block given if you wish and the treatment is carried out quickly with immediate results. Fillers are highly effective with very few side effects.  Sun, stress & smoking all help to increase the timescale that we may develop lines around the mouth and lips. 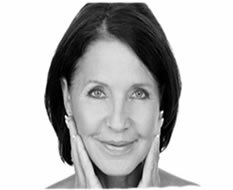 We have a choice of treatments to improve or eliminate fine lines in this area: chemical skin peels can be effective in resurfacing & stimulating our natural supply of collagen, Jett plasma ionisation will cause damage & trigger healing with great results or for immediate effects you may prefer dermal fillers. Medical grade skin care will help to maintain and improve the lines in this area of the lower face. Our make up artist, Naomi O'Hara, can give definition to your lip line and blush the area with colour using a range of pigments specially blended to suit you skin tone. No need to worry about losing your lipstick as the day goes on, simply have your lips micro pigmented to last for several years. A consultation to decide on colour & definition, along with 2 treatments is included with the treatment price.